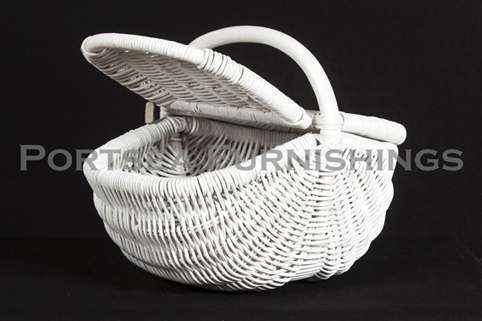 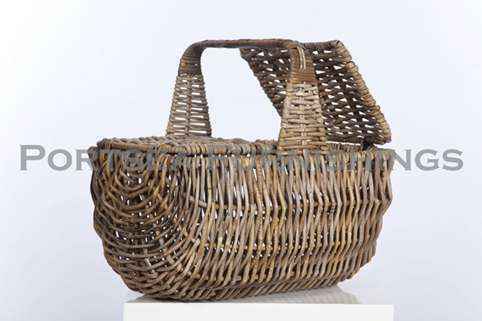 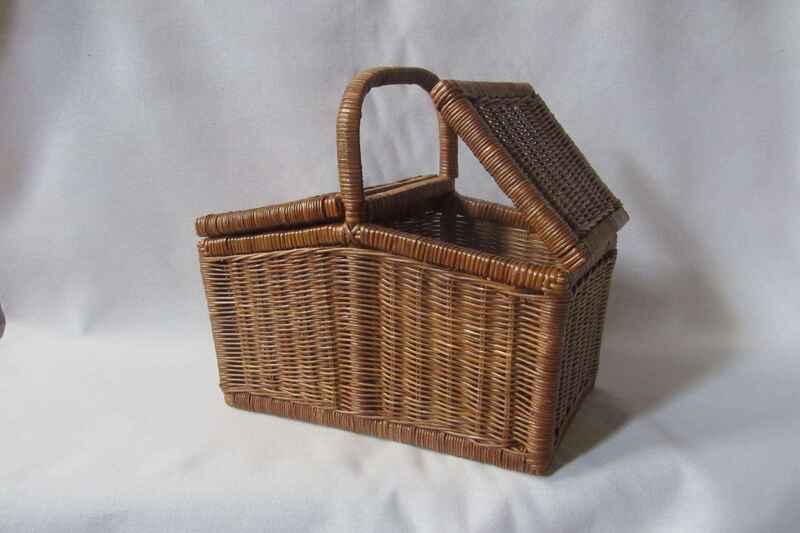 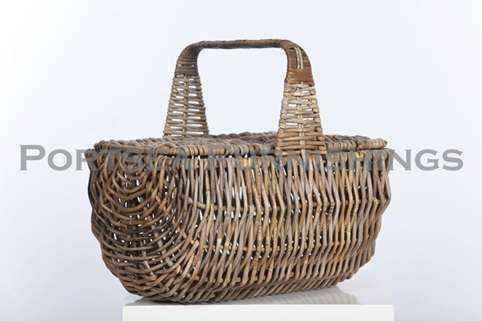 These rectangle picnic baskets are made from wicker on a timber frame, this makes for a light, functional basket. 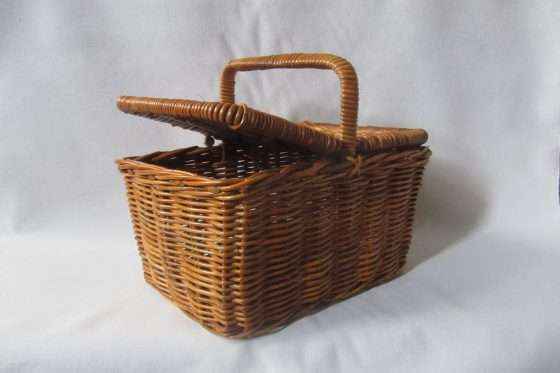 Both lids open fully from the outside so you can pack your picnic easily. 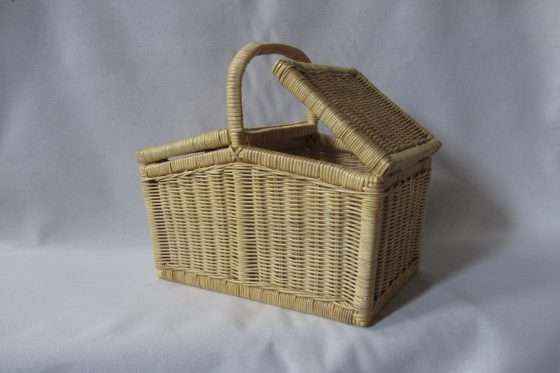 Plenty of space for plates, cutlery, food and drinks. 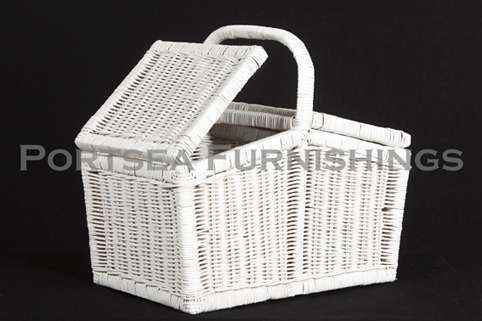 Our rectangle picnic baskets are available in white, honey and chocolate. 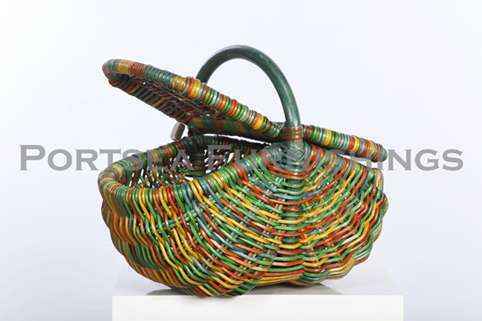 PRICE $ 60.00 DIMENSIONS: 44 x 27 x 23(43) cm H * measurements in brackets refer to the height of the handle.